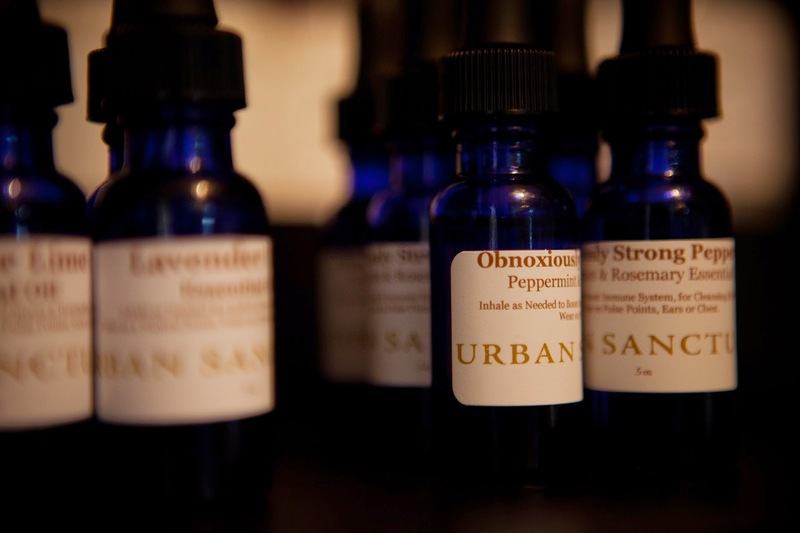 Urban Sanctuary’s lavender lime essential oil blend is a great stress and headache remedy . 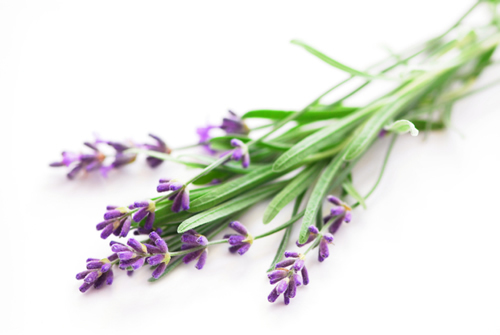 Lavender is the most loved and most utilized essential oil for aromatherapy around the globe. Lavender’s wide spread use is due to its incredible versatility and because it’s easier to use (can safely be used “neet”) than most any other essential oil available on the market. Lavender has a very rich global history. Lavender essential oil is highly effective in treating stress as well as a broad range of physical ailments. It is an amazing beauty agent. And, most noteable of all, lavender carries potent natural medicine. an effective way to ease P.M.S.